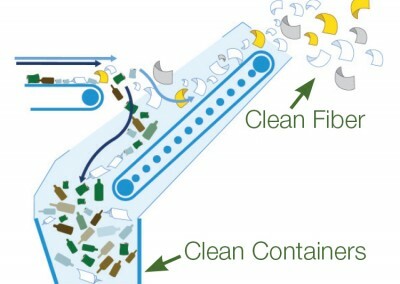 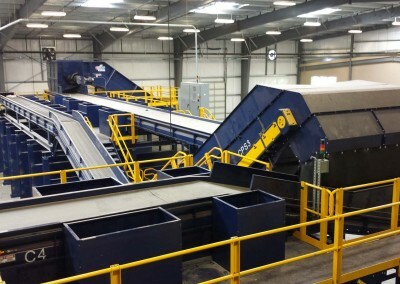 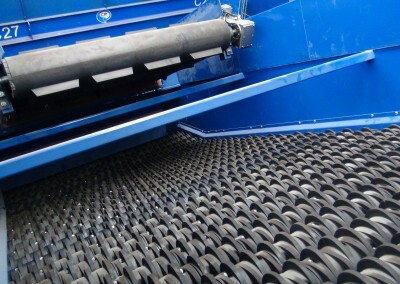 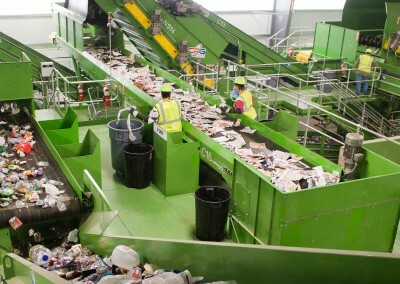 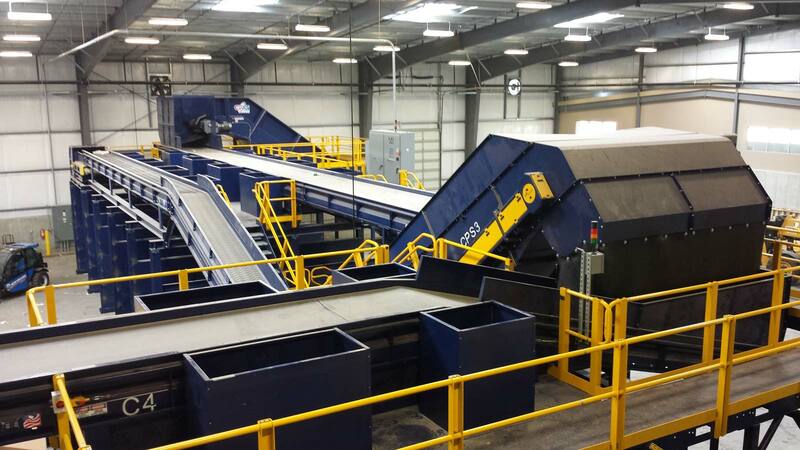 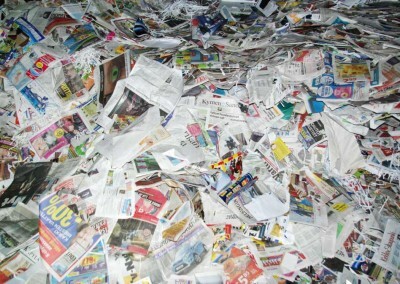 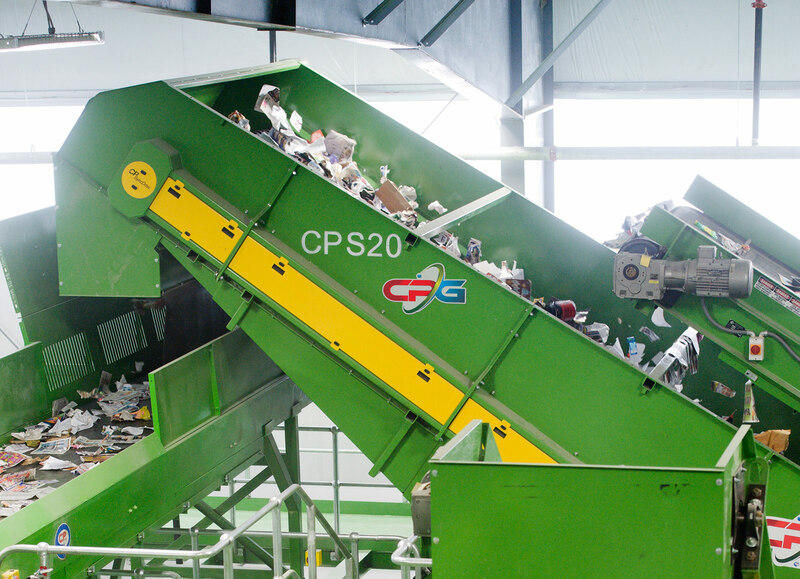  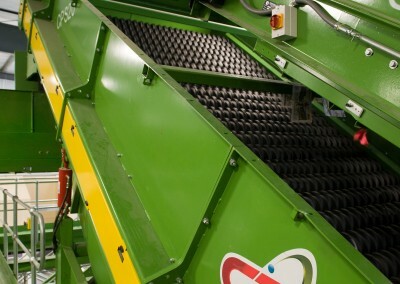 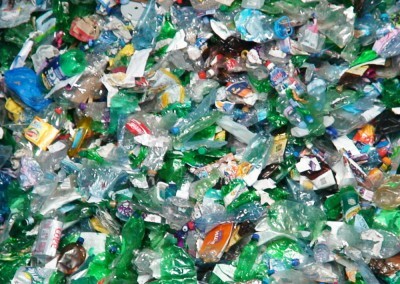 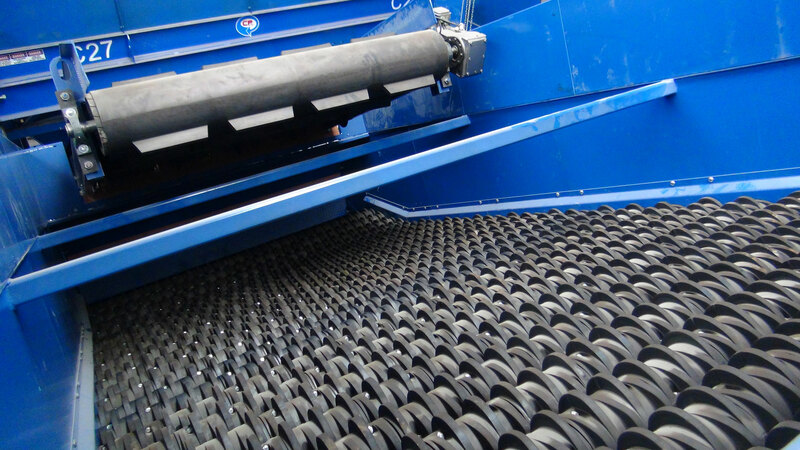 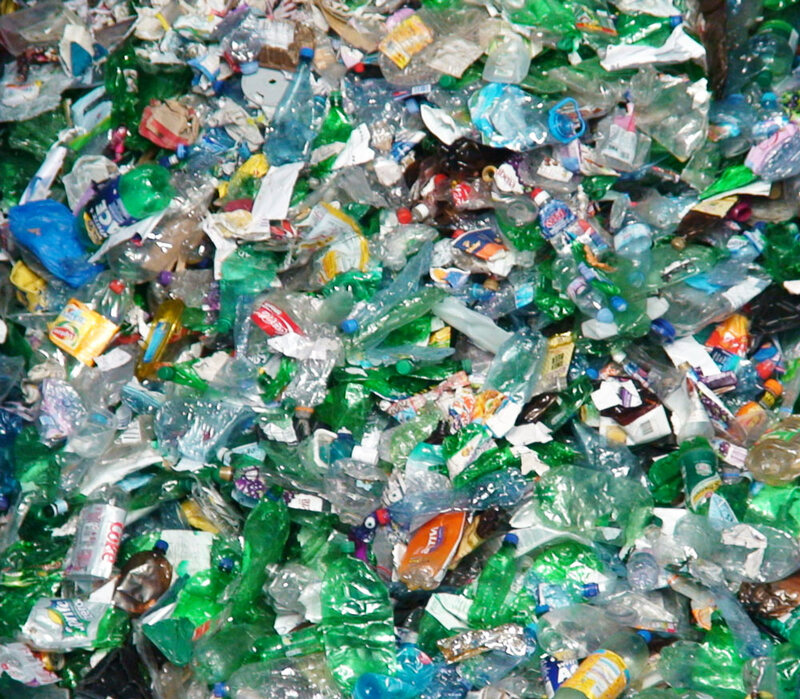 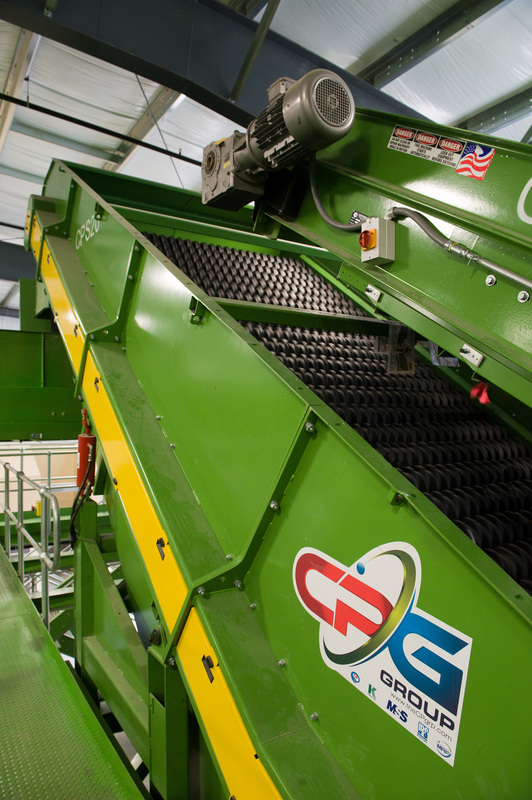 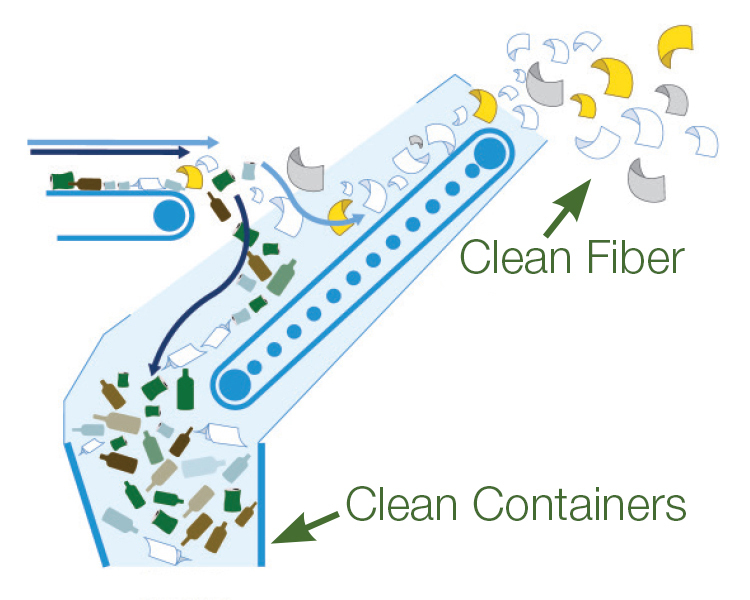 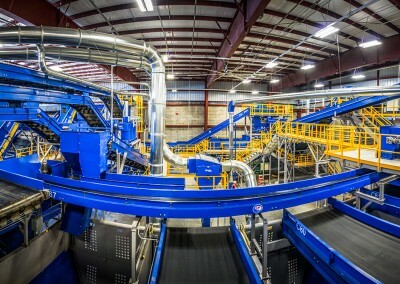 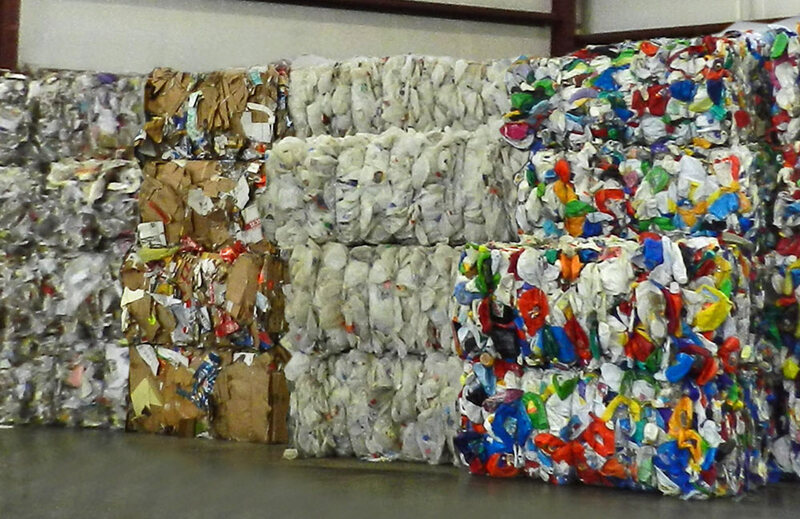 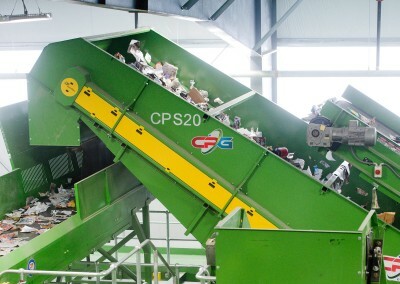 CP was one of the first companies in the world to engineer and manufacture single stream recycling systems. 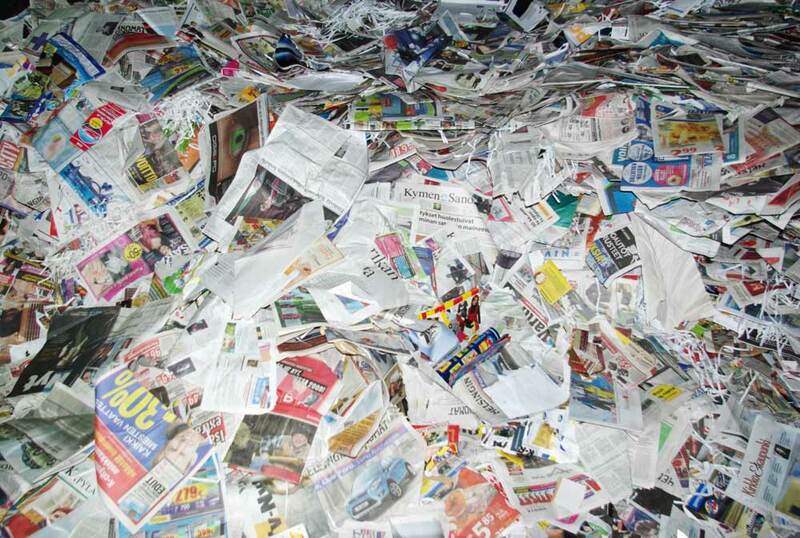 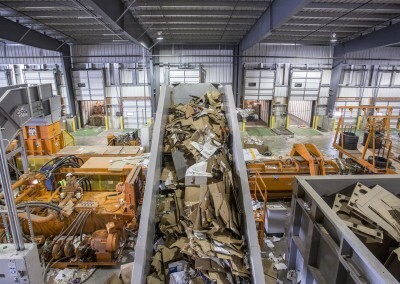 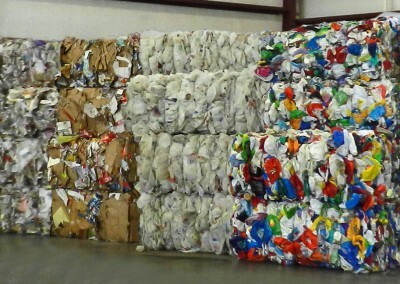 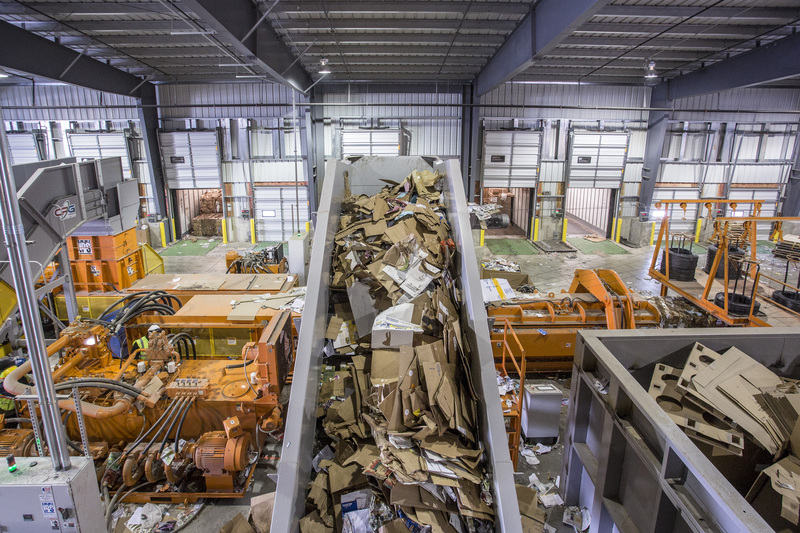 For decades, we have spearheaded the residential recycling industry, setting standards across the globe and raising the bar on performance and efficiency. 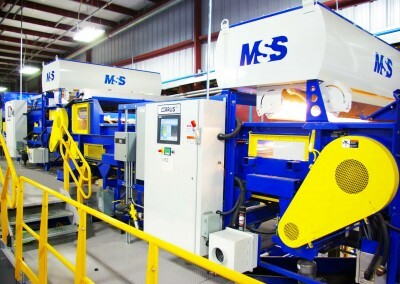  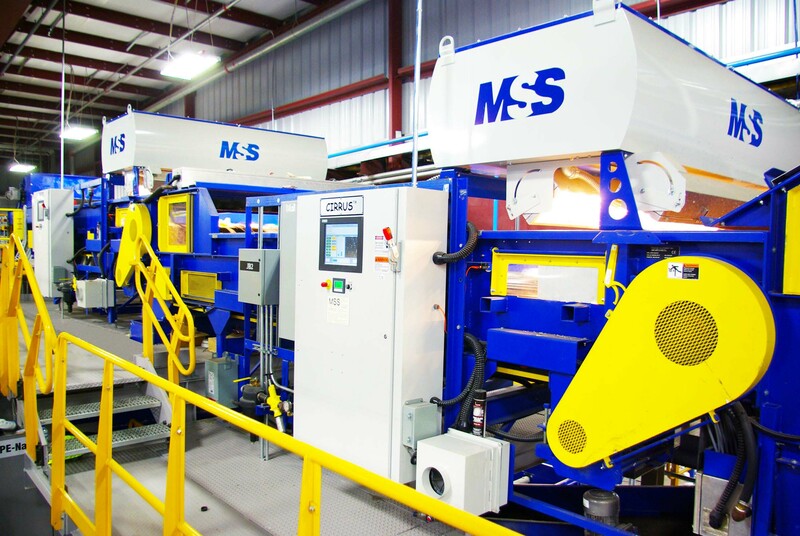 Our systems feature a variety of equipment, from screens, to optical sorters, to cutting-edge electrical solutions.